Today has been a truly beautiful first day of spring. The country estate in Victoria’s Goldfields has been wet, wet, wet all winter. The last few weeks have seen the grass grow to waist-high in places whilst all too wet to mow. For someone who likes to keep on top of things very frustrating (for me … not so bad). Spring brings a change of the guards, I last saw Flame Robin about a week ago and Swift Parrot about a week before that. A few Crimson Rosellas are still around but almost all of those will retreat to higher country as it grows warmer. The archetypical harbinger of spring for me is the Rufous Songlark. The first one arrived yesterday afternoon. By this afternoon there were half a dozen. 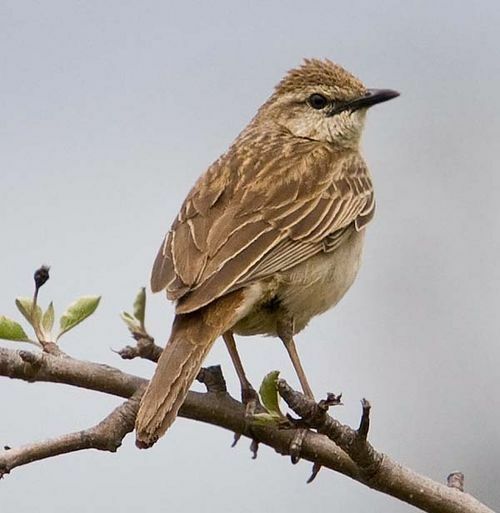 Whoever called it a Songlark was very generous. It makes a lot of noise, from a perch or in flight but hardly sweet. It draws its inspiration from a fork sliding across a plate. Nonetheless it brings good weather, buds and blossoms. The Gold Dust Wattle is looking great and I’m looking forward to collecting some seed soon. Not long now and the Cuckoos and the Clamorous Reedwarbler will be back. Life is good. Enjoy.